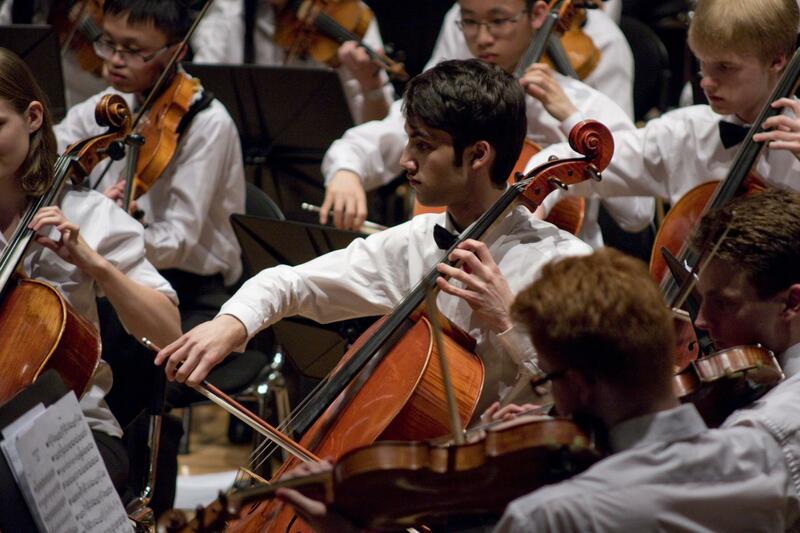 Please support King Edward’s boys as they play as part of the National Youth Orchestra. 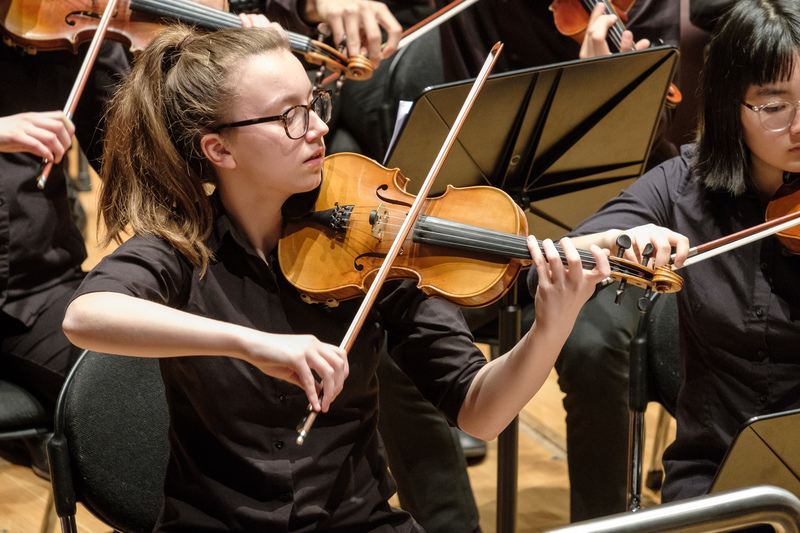 ‘Open your ears to the music of the universe as the world’s greatest orchestra of teenagers embarks on a voyage back through a century of space discovery. 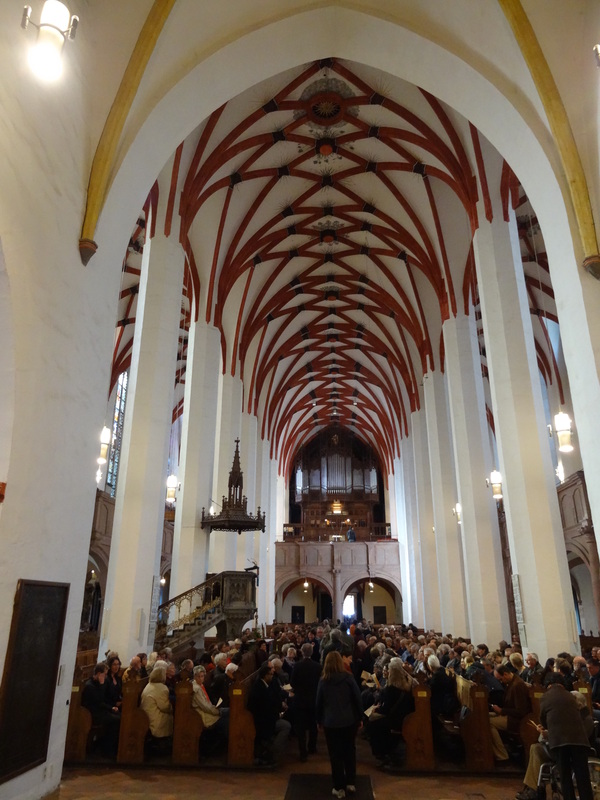 The journey begins with Gravitational Waves by German composer Iris ter Schiphorst. This is music for the here and now, for the beginning of a new era in astronomy. 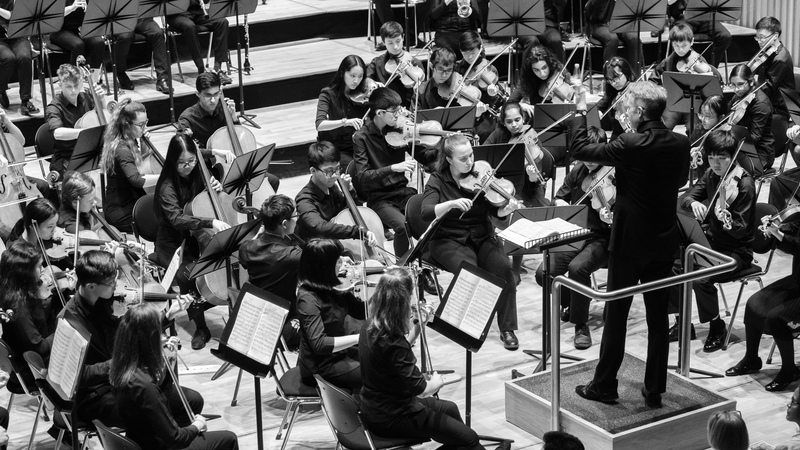 Fasten your seat belts and prepare for a thrilling ride to new musical frontiers as the original sound of the gravitational wave echoes through the orchestra and individual players gradually become one united force. 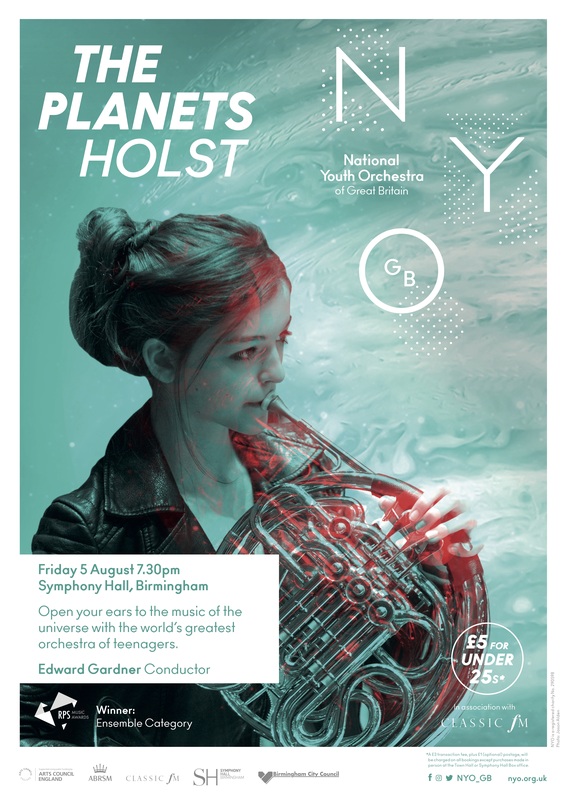 Next are two of classical music’s must-hear pieces: Strauss’s Also Sprach Zarathustra, with its glorious, spine-tingling opening fanfare made famous by Stanley Kubrick’s film 2001: A Space Odyssey, and Holst’s The Planets completed by Colin Matthews’ Pluto: The Renewer. 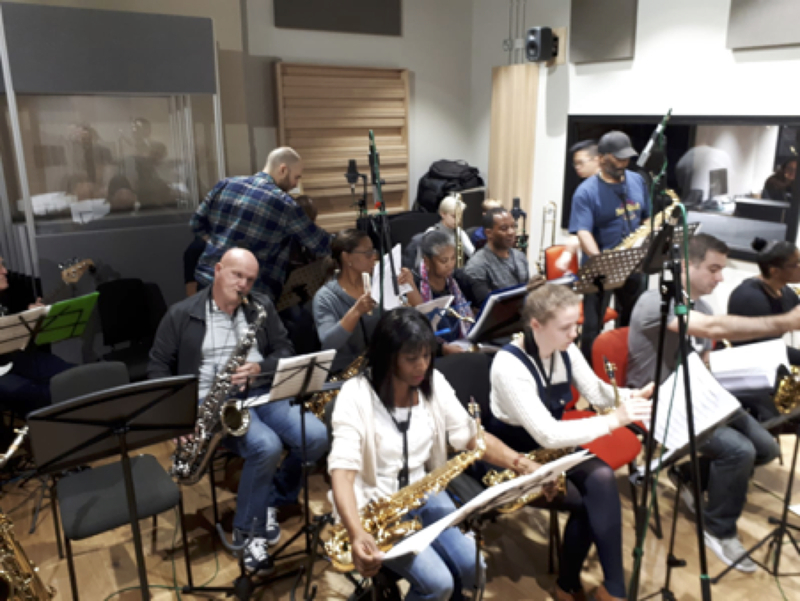 This music never fails to stir the emotions with its huge melodies and luscious harmonies and in the hands of these young musicians, it will fizz with an explosive, barely containable energy. 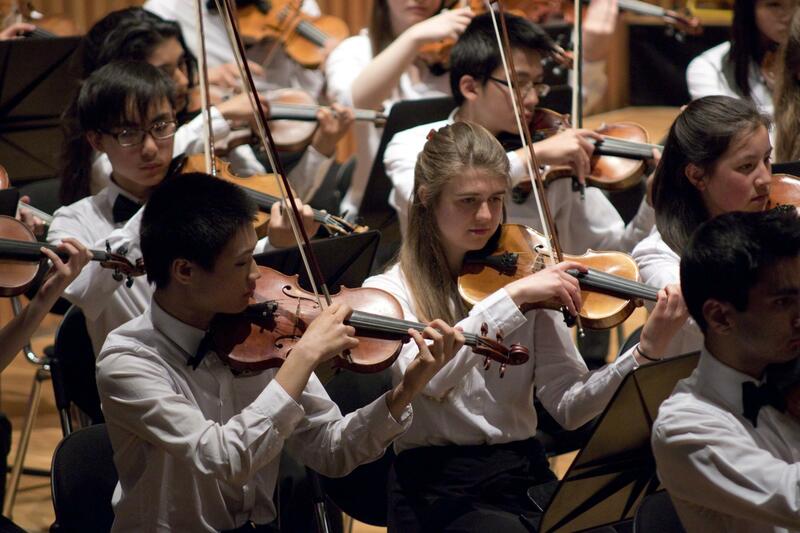 You can read more about the National Youth Orchestra by visiting their website. 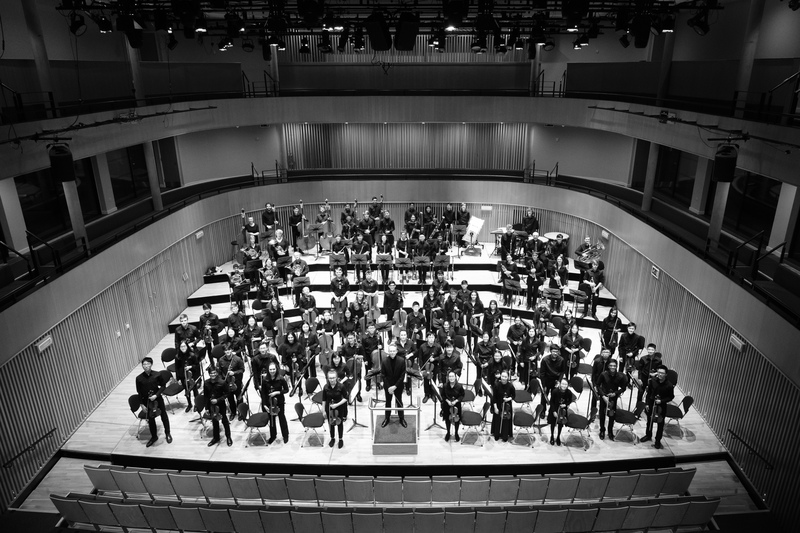 To say the concert tour I just went on with the National Youth Orchestra was amazing would be an understatement. 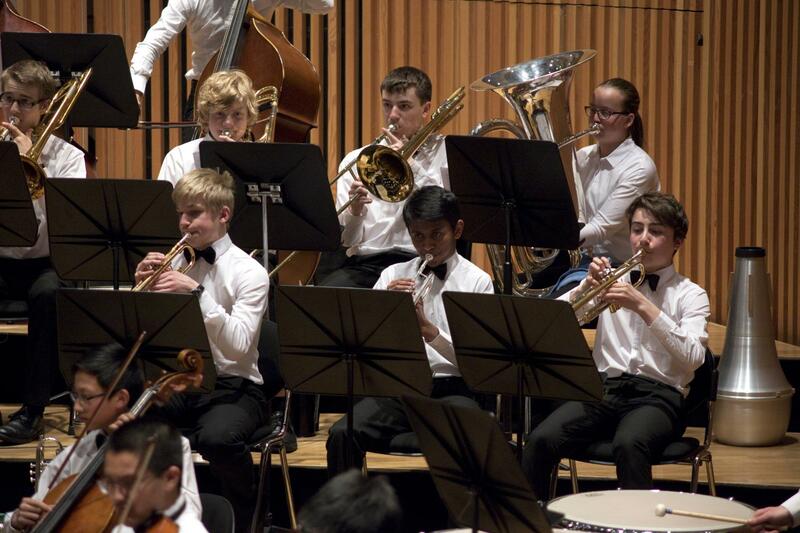 We performed at 4 different venues in 2 countries: Snape Maltings concert hall in Aldeburgh on the beautiful Suffolk marshes; a greatly resonant Symphony Hall in Birmingham; at the prestigious BBC Proms in the Royal Albert Hall in London; and finally at the impressive Konzerthaus in Berlin as part of a European youth music festival rather like the Proms. Today I will tell you about the last two concerts. 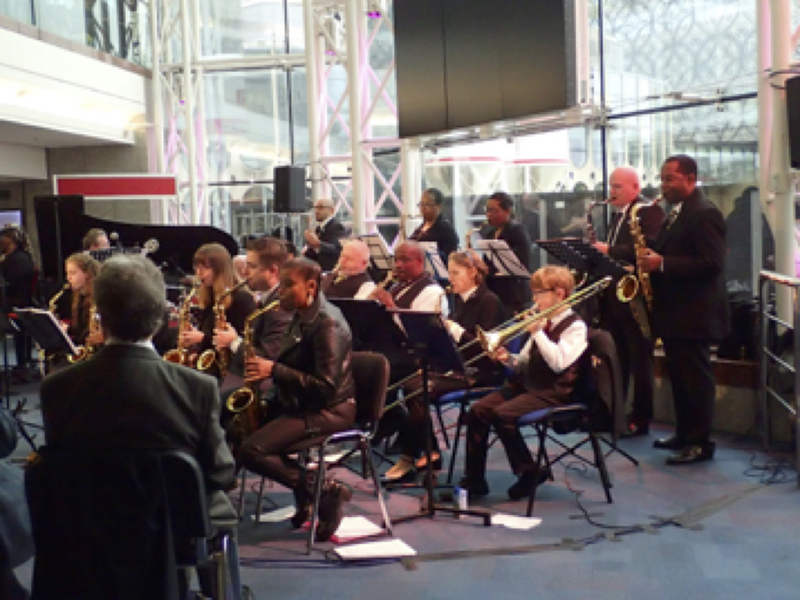 The story begins in Birmingham, right after our successful concert in a well-occupied Symphony Hall. We climb onboard coaches to London, and arrive around half past midnight at the Imperial College accommodation, me not realising just how near the Albert Hall was! As it turns out, the next morning, after a long lie in, it is our (temporary) next door neighbour. We practise our programme intensively, not because we need to improve it, solely in order to adjust to the slightly cathedral-like acoustic and make sure the balance of strings and winds is tuned. The BBC also ask us to play certain parts so they can practise filming us for the concert. Our programme for this third course of the year is no simple affair; we are playing our own new commission by ex-BBC Young Composer of the Year, Tansy Davies, called “Re-greening” (about the entry of spring), and finally, the gargantuan, momentous Ninth Symphony by Mahler, whose meaning is still a hot topic of discussion among knowledgeable music scholars. A good programme is nothing without a great conductor, but we have a true master of the orchestra conducting us: Sir Mark Elder. His eye for detail and broad knowledge and interpretation of the Mahler significantly contributed to our huge success. 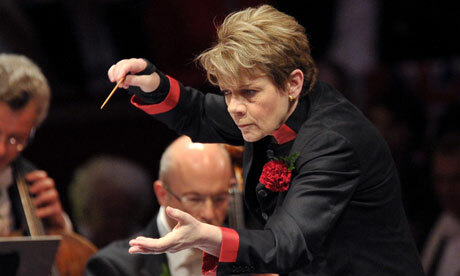 The two pieces in our programme are, on face value, fundamentally different: the Mahler is conducted and has a more rigid style, while the Tansy Davies is led by various parts of the orchestra and has a freer style. However, having played and practised both for many, many hours, it becomes clear just how the pieces unite, almost subconsciously. The length of the Mahler (almost one-and-a-half hours) lends itself to there being more meanings and stories within it that are each more subtly revealed, but the Tansy Davies, for its length, crams in a lot of material too, even including singing by orchestra members while they are playing. Back to the Albert Hall and the fruits of our two-week-long labour are paying off for the third time. 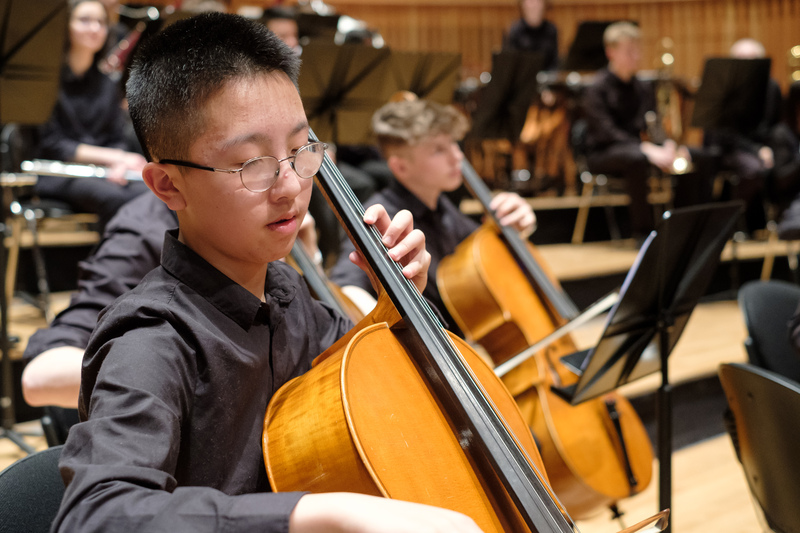 Although the concert is not only being filmed for showing next week, but is also being broadcast live on the radio, the seven concerts that all 165 of us have already played together this year bind us together into a mass of confident musicians. The Tansy Davies, seeing its London premiere, is greatly appreciated by the enthusiastic audience of our sold out concert. The composer joins us on the stage to take a bow, and shortly afterwards, we start the Mahler. 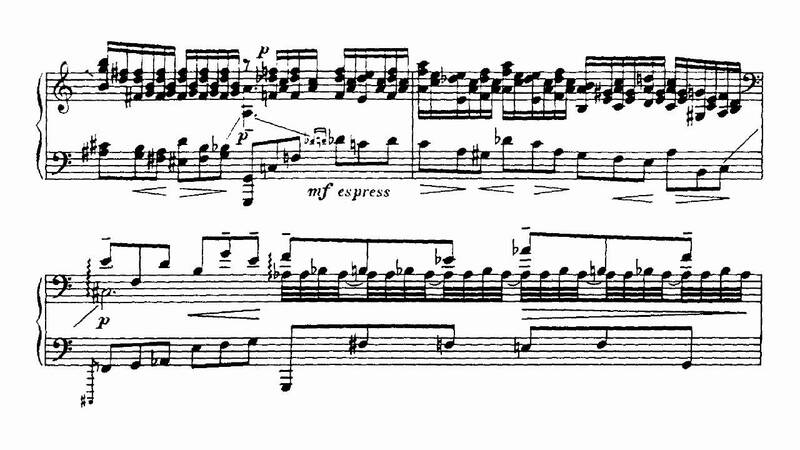 But not without a sustained length of silence beforehand, to set the atmosphere for a piece that some say documents Mahler’s forecast of his death (which he had little medical warning about), and others say is about his thankfulness for what he had had in his life until this point, as a sort of “farewell” for his inevitable eventual death. The symphony has four movements: the first is the longest, at over 25 minutes long, and is unusually slow for a first movement; the next is a typical, relaxed German country waltz, perhaps alluding to Mahler’s rustic beginnings; meanwhile, right at the start of the score for the third, Mahler dedicates it to “my brothers in Apollo”, which many take as a jab against Austrian music critics who doubted his ability to write contrapuntally, hence a complex movement unfolds; finally, after over a tiring hour of music, Mahler asks the orchestra to bring up yet more energy, though this time more in intensity than sheer volume, for the deathly last movement, which references his own Kindertotenlieder (Songs on the death of children). After we finish the last dying chord, there is silence in the hall, for a full 15 seconds. A standing ovation ensues. The next morning, we leave bright and early to catch our flight to Berlin (most of which is occupied by us! ), though not without a long wait for checking in all of us. When we arrive, the heat stifles us, as it is already nearly 30°C, but worse is to come! 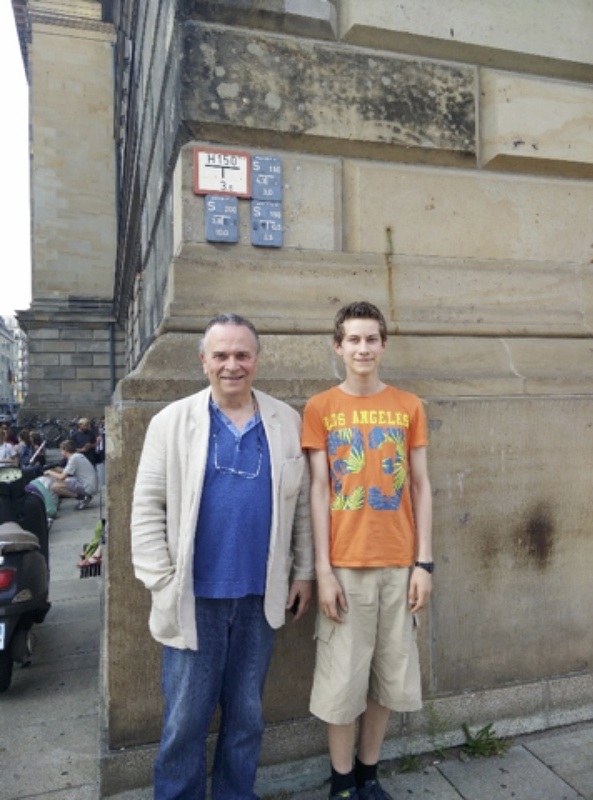 After arriving at our centrally located hostel, we amble through the historic city’s streets, and already that evening witness a lot of history. On the day of the concert, we have the morning off again to visit the city, but the sweltering 36°C heat prevents us from seeing too much, so we mainly stay in coffee shops, drinking cold drinks. In the afternoon, we have our final rehearsal of the year, with all of us loving the ideal acoustic of the Konzerthaus; as Sir Mark puts it, why can’t London have a hall like this, with such a great acoustic? The concert here goes very well, in fact, so well that some people clap straight after the end of the last movement, before holding silence, this time for nearly 30 seconds. Finally, the audience claps for 10 minutes solid, and there is not a single person not standing in the auditorium. We are all reduced to tears. 9 concerts over 8 months: it is incredibly emotional for us all. We say our goodbyes onstage as soon as the audience leaves, because a number of people are leaving the course now to meet their parents in Berlin, and to explore the city further. The rest of us retreat to our cool hostel. Over breakfast the next morning we say our parting farewells (as we are split up from hereon), and leave for the airport. 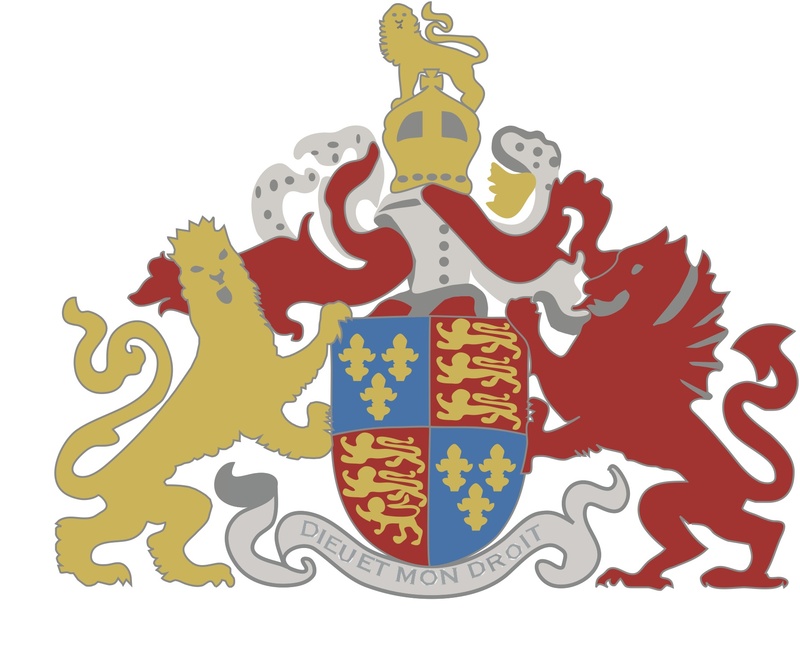 Upon arriving back in London, we wish each other the best of luck, hoping to meet again in the following year and we congratulate each other a final time for our extensive accomplishments. 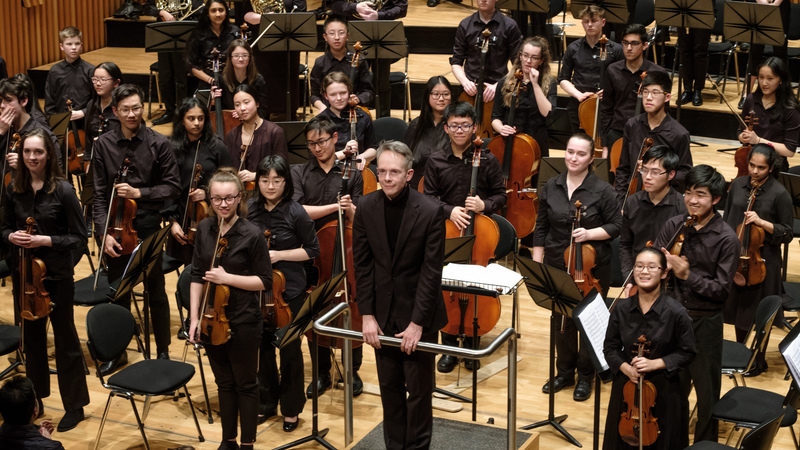 Mark Elder conducting the National Youth Orchestra. 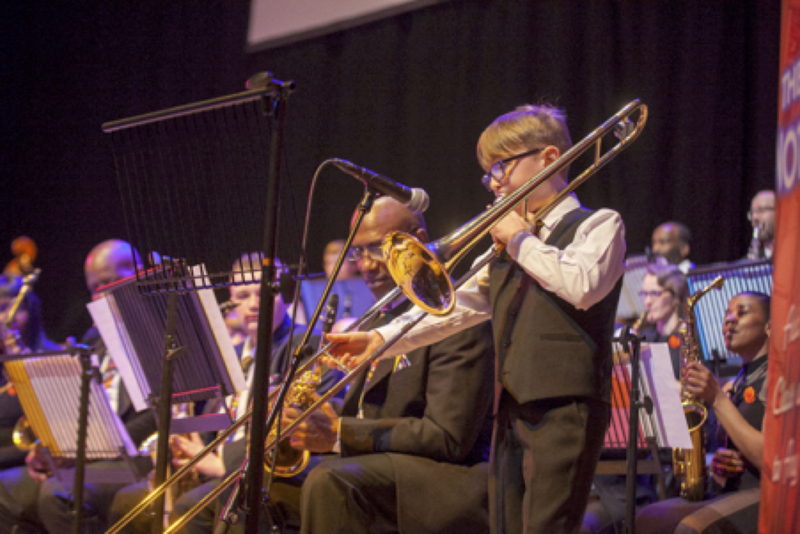 King Edward’s School was again well represented at this year’s BBC Promenade Concerts. By clicking the following links, you can listen again to the performances. 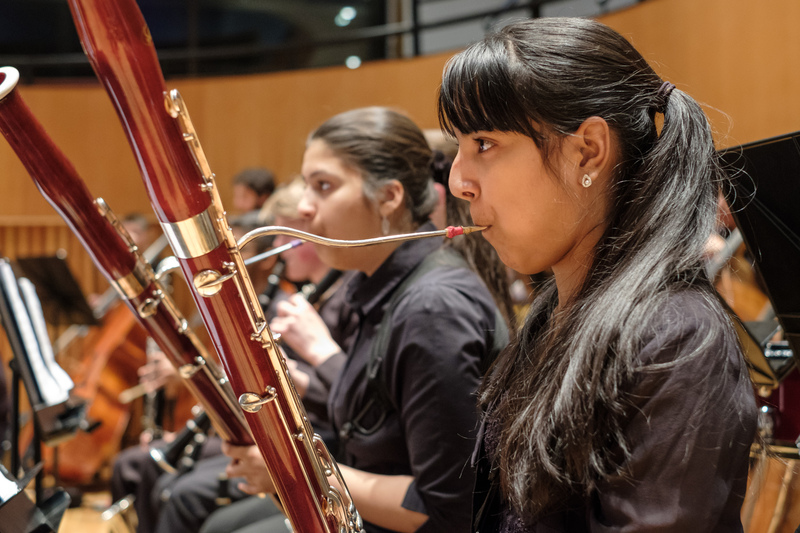 Our woodwind tutor, Margaret Cookhorn, was the soloist in John Woolrich’s contra-bassoon concerto, Falling Down. Patrick Charles sang Beethoven’s Ninth Symphony as part of the CBSO Chorus. 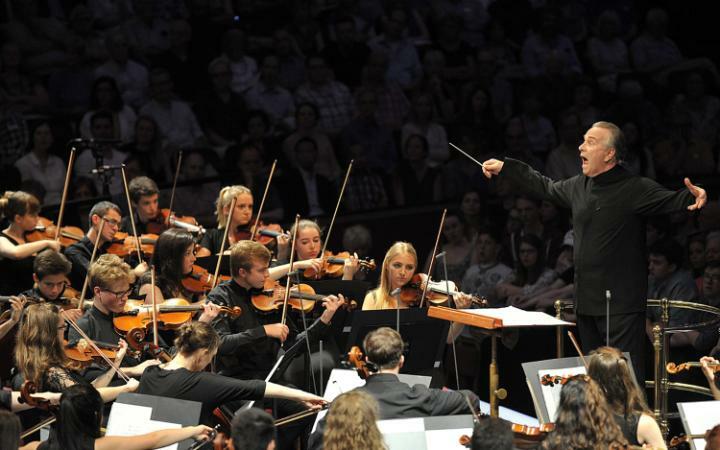 The concert was given by the City of Birmingham Symphony Orchestra, conducted by Andris Nelsons, his last as Music Director. 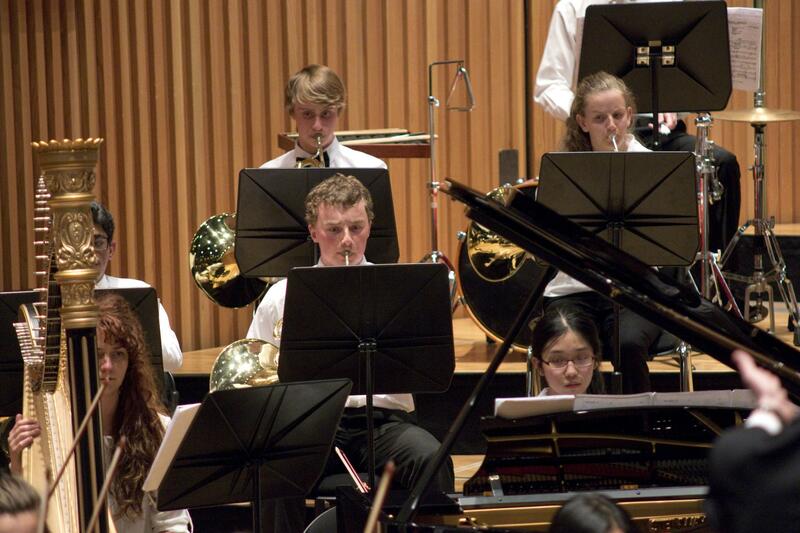 As part of the National Youth Orchestra, Philip Edwards performed Mahler and Davies. Mark Elder conducted. 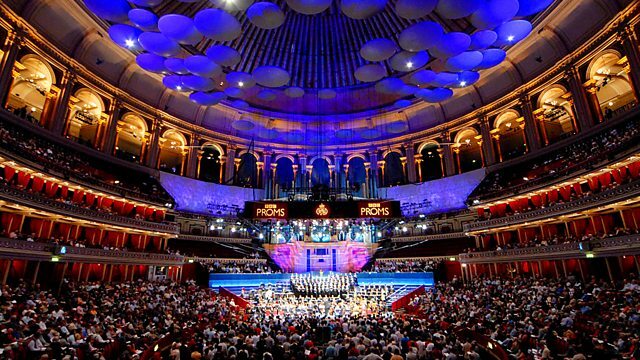 As part of the Proms Youth Choir, Patrick Charles made his second appearance, this time with Sir Simon Rattle and the Vienna Philharmonic. 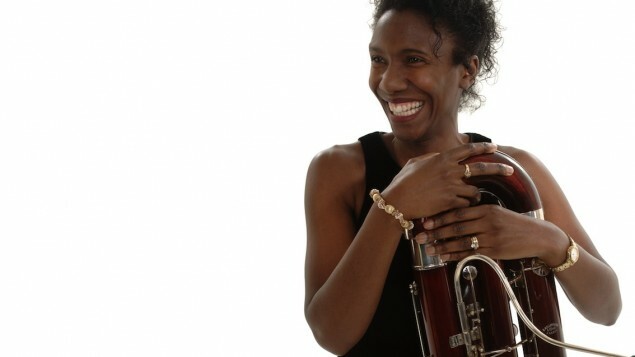 Our woodwind tutor, Margaret Cookhorn, is the soloist in John Woolrich’s contra-bassoon concerto, Falling Down. Patrick Charles and Mr. Monks sing Beethoven’s Ninth Symphony as part of the CBSO Chorus. The concert is given by the City of Birmingham Symphony Orchestra, conducted by Andris Nelsons, his last as Music Director. 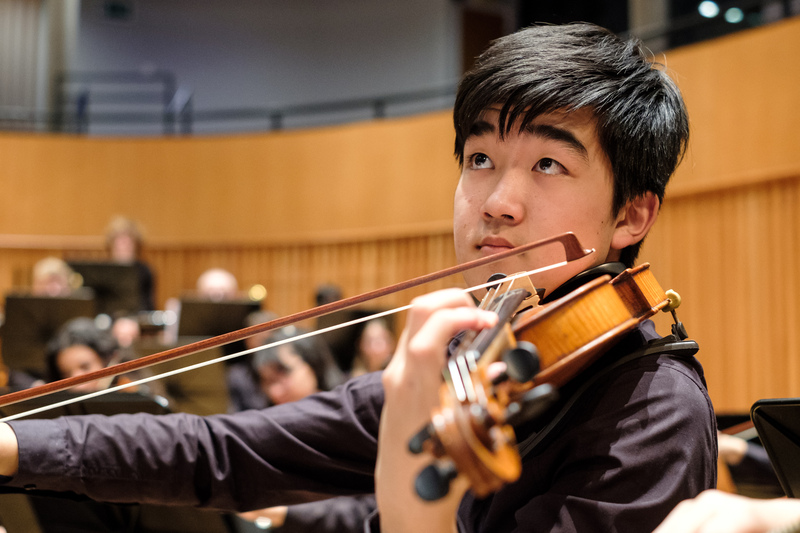 As part of the National Youth Orchestra, Philip Edwards performs Mahler and Davies. Mark Elder conducts. 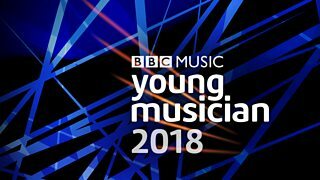 As part of the Proms Youth Choir, Patrick Charles makes his second appearance, this time with Sir Simon Rattle and the Vienna Philharmonic. Elgar’s The Dream of Gerontius is the repertoire.